1. Skin rejuvenation, remove facial blemish, tighten large hair pores, deep cleaning, and improve the flexibility and tone of skin. 2. 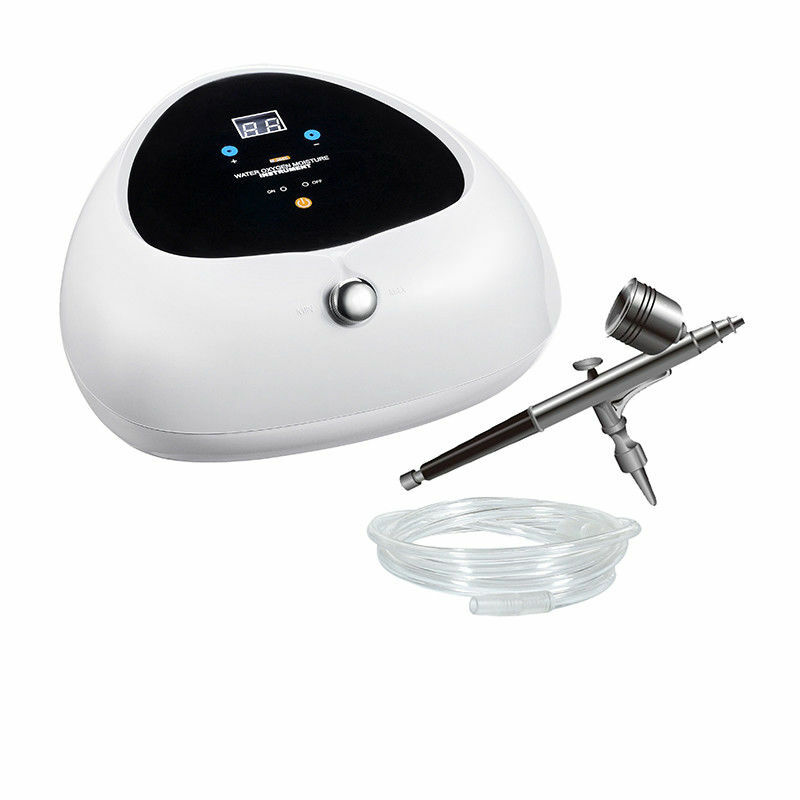 Scar removal; Remove scar caused by laser treatment, burn, surgical etc. 3. Wrinkle removal; Remove fine lines, wrinkles and spider veins. 4. Acne removal; Remove acne, comedones, blackheads and acne scar. 1. New idea for skin rejuvenation, safe treatment with good result. 2. Safe and effective for all skin types. 3. Friendly design, easy to operate. The Oxygen Injection Machine applies the world`s advanced PSA theory. It can separate medical-use purified oxygen (high density, no dust, no bacteria) from air under normal temperature. It can inject oxygen and spurt oxygen just with one machine. Therefore, it solves the difficulties of hypoxia. It Injects 98% purified oxygen and activates nutrition distillate to the deep-seated skin through impulsing force in order to accelerate the metabolism of cells, whiten and tender the skin. 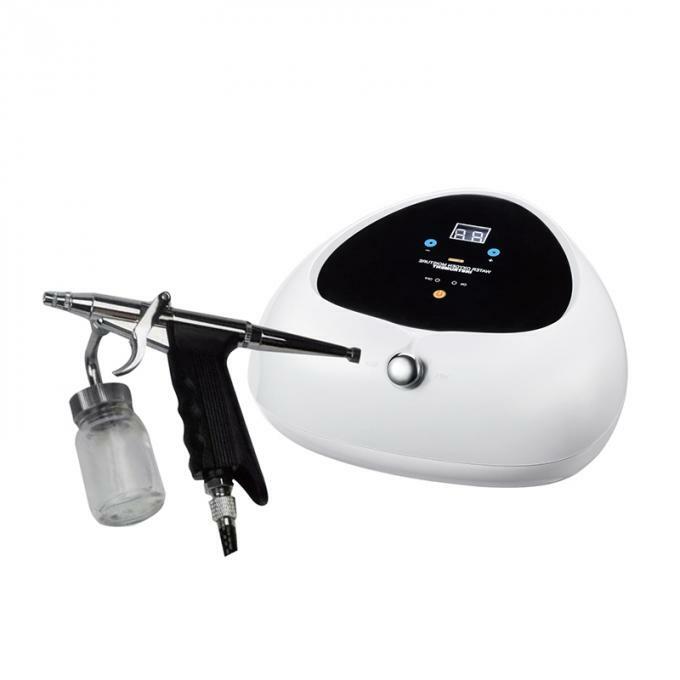 2.Oxygen injection( Do with the Oxygen Inject Gun): To apply the essence oil according to the different skin on the face and use the Oxygen Inject Gun to inject the oxygen along the skin texture of the face, doing the facial massage, promotion, wrinkles dispel, whiten and moisten the dry skin or thin the pore and control the grease of the greasy skin,and so on. Notice: Turn the pressure to 2L/M when doing the oxygen injection. The time for the whole face to inject the oxygen is 30 minutes. And do it from the forehead to the chin. For the skin in the eyelid is much thin, try one's best to avoid this place when doing the operation.